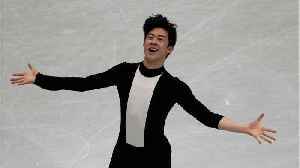 American ice skater Nathan Chen performed a beautiful free skate and won back-to-back world titles. His powerful free skate was so good it Hanyu, a the figure skater crowd favorite. "Chen broke the..